Very pretty selfie! Please visit us, we are having a giveaway. Oh My Athena you are simply gorgeous! Wow, such a pensive, thoughtful gaze! What are you thinking about, I wonder? What a adorable selfie! I like the different colors on the nose! That is suc a beautious selfie! 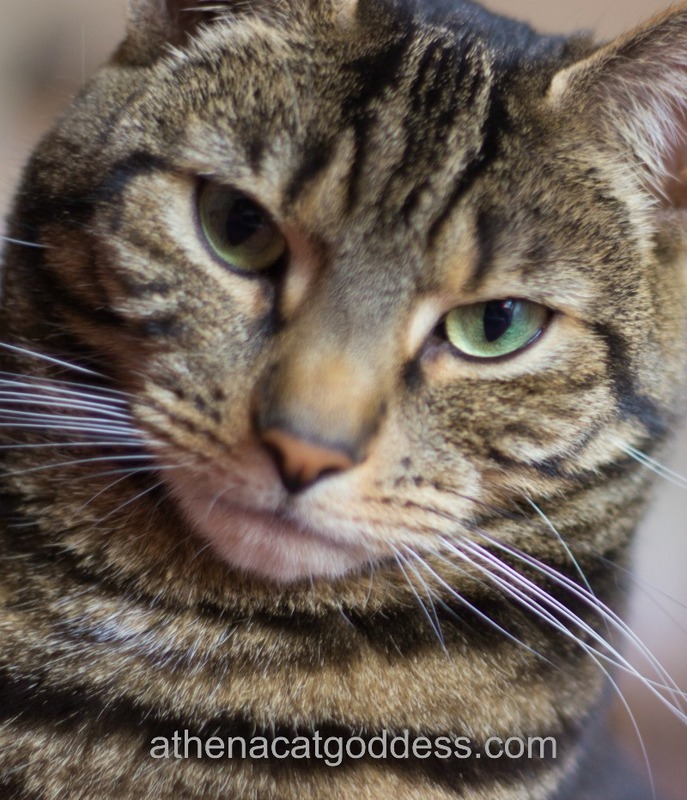 You look so serious, Athena! That's a beautiful selfie, Athena. Your selfie made us smile, you are adorable Athena! Hi Athena! It's nice to see you up close and purrsonal!